PRO Interview: Japan's Yoshitaku Nagasako living the life at the UCI Training Center life in Switzerland. Who was a big name in Japan that you looked up to when you started riding? Yoshi: “Jun Kuroda”. He was one of the high technical riders and fast on the rhythm section and his home track was my home track as well so I was watching his riding all the time. 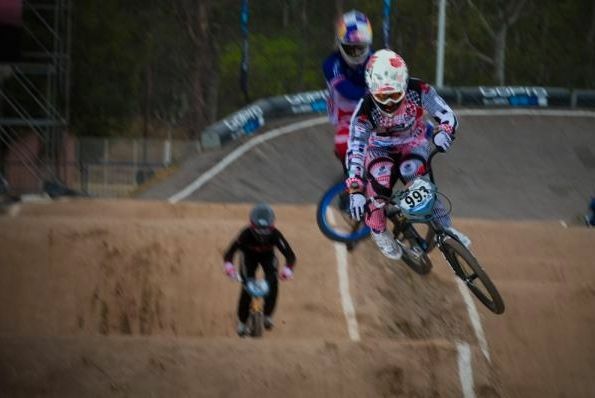 Do you think it's important to have a role model in BMX? Yoshi: Hmm, it’s not easy to say if there is, but everyone has a style and there’s lots of ways to go. Do you think you're a role model yourself for some kids out there? Yoshi: Yes I think for the kids and at least for Japanese I’m the only one staying out of Japan to race all over the world! 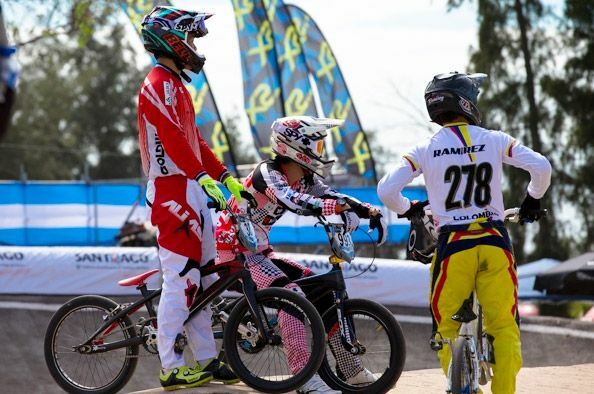 The BMX racing scene in Japan is not the biggest or strongest in the world. 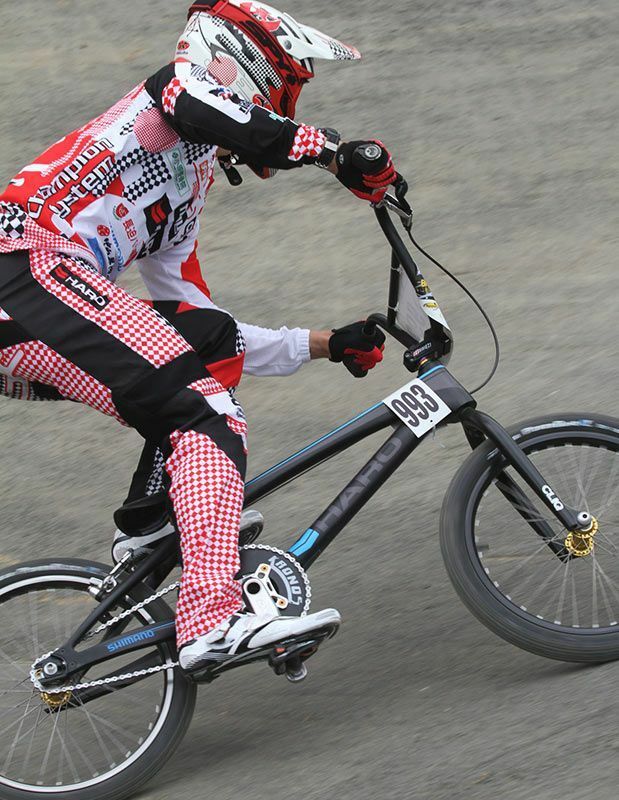 When did you make the decision to move to Switzerland to become a faster rider? 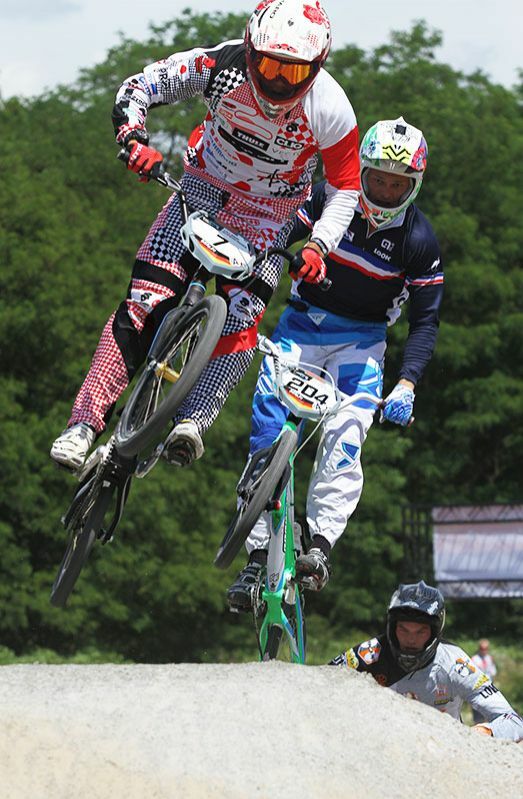 Yoshi: It was in 2012 I had the offer to come to train at the World Cycling Center (Switzerland) from Thomas Allier. You live and train at the UCI Cycling Center in Aigle, Switzerland. What's that like? Yoshi: Here is pretty much everything you need for the any kind of cyclist! Which Elite Men do also train with you in Switzerland? Yoshi: With one of the technical boys “Renaud Blanc” and one of the strongest guys “Jonath an Demont”. Where do you usually ride and what other spots do you ride at on a regular basis to keep things fun? 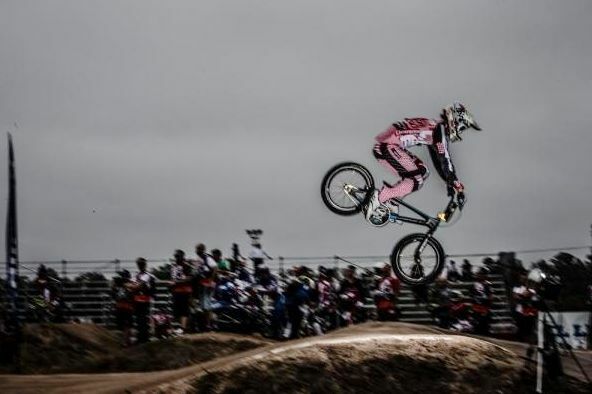 Yoshi: Pretty much all the time I’m riding World Cycling Center’s track, there is also a pump track. Sometimes I go to a SkatePark or dirt jumps to have fun. Thomas Allier is your trainer. What has he taught you so far? Yoshi: Of course technically how to go fast on the track, but most of the things is stay mind strong and believe in myself. He is even believing to each riders who trains with him. Do you see the progress you're making in the Elite Class from year to year? Yoshi: YES I could see a lot myself getting better and better. 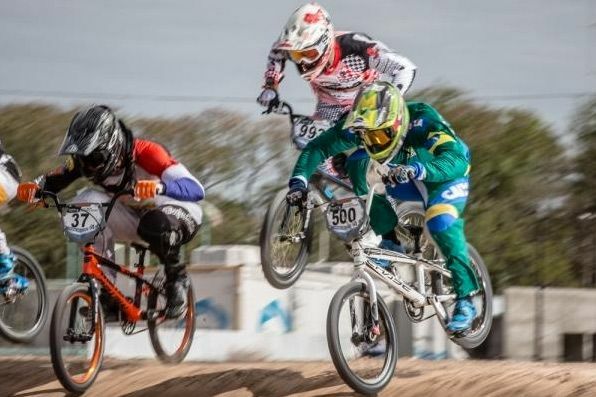 2015 will be an important year to qualify for the 2016 Olympic Games. Which other Japanese riders are your competition? Yoshi: I am with Tatsumi Matushita and Jukia Yoshimura, Kohei Yoshii. They could be fast. 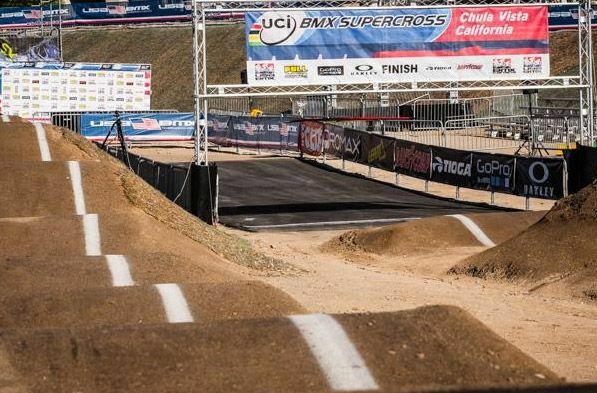 Which races will you ride in 2015 to score maximum points? Yoshi: I will be focusing on all the SX rounds and the worlds. 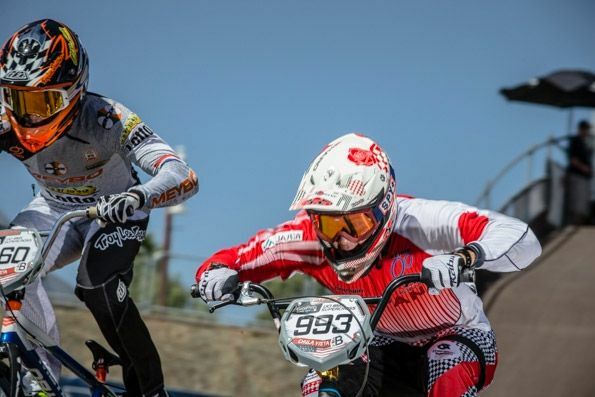 Yoshi: This year my goal is make podiums in SX and make final again in the worlds. End my UCI riding with 5th place. 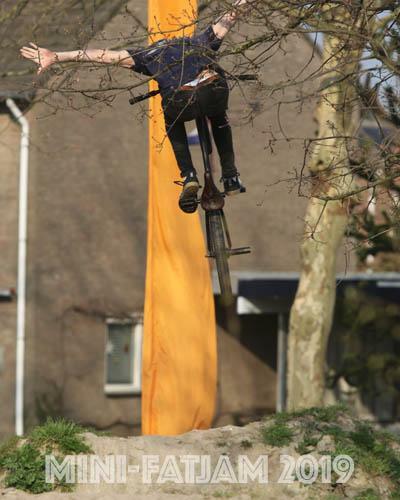 This year you're making a bi-monthly video of your BMX life. Which channel can people subscribe to to see it? You're with Haro Bikes for two more years, are you happy with the carbon frame? 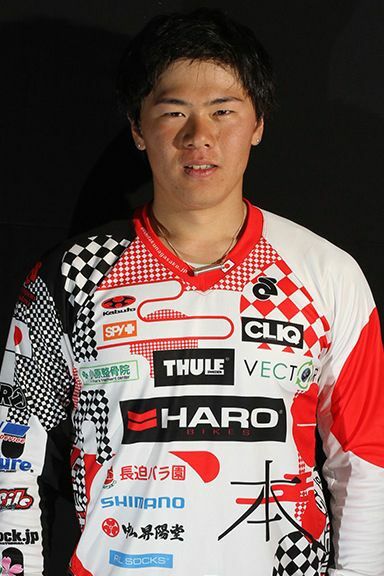 Yoshi: Yes I am happy to continue to have sponsorship by Haro bikes. The Haro carbon frame is the best frame on the market. Being from Japan, living in Switzerland, I'm sure you're missing some things from home. Can you list three things? Yoshi: Hang out with my old friends, play around with my dog, and I'm just missing staying at my house. Thanks for the interview, let's wrap this up. Do you have any people to thank? Yoshi: I have a lot of people to thank. It means I have a lot of people around me. Thank you to my family, to Rie Okamoto (Haro Japan), to my manager who is taking care of my sponsorships, thanks to my coach Thomas Allier, to the World Cycling Center Teammates, cheers to Masa Sampei who is taking care of my racing career, to Mitsutake Masakatsu my mechanic who is taking care of my bikes, and also Thanks to all of my sponsors / friends / and people who are supporting for me.